BinaryOptionsNow – The island state of Malta announced that it would soon establish the Maltese Financial Services Authority (MFSA) that will have the task of supervising and regulating the binary options brokers located and operating in the country. 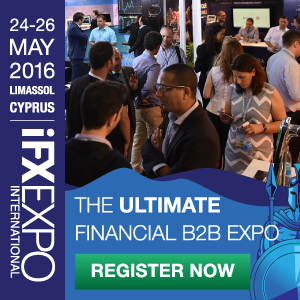 This decision follows recent regulatory developments in countries such as Cyprus and Japan. Due to the rapid increase of the global binary options trading market, the European Union member state of Malta announced that it would begin to regulate the binary options market and award valid licenses to legit binary options brokers. This move comes after regulatory developments in other states and jurisdictions. At this moment financial service providers and binary options brokers are regulated in Malta by the Lotteries and Gaming Authority (LGA). 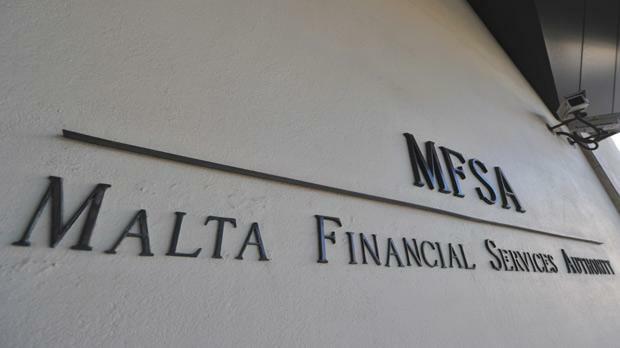 However this institution is not specialized on financial trading and binary options and as such the country decided to create the Maltese Financial Services Authority (MFSA) that will address the specific needs of the online trading market. 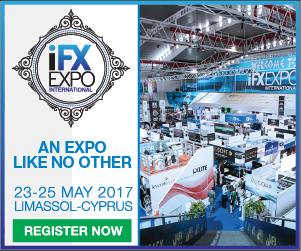 The Maltese Financial Services Authority (MFSA) will be tasked with the development of a comprehensive online trading regulatory framework. The rules and guidelines developed and imposed by the MFSA will refer to trader safety, accuracy and reliability of services and the responsible handling of trader assets. Since Malta is a member of the European Union, the new regulations the country is about to implement will have to be in conformity with the laws of the European Union. European Union laws and guidelines regarding online trading are known to be some of the strictest on the planet. Malta may be a remote island but it’s forced to respect all the laws of the EU. Possibly one of the first brokers to become licensed by the Maltese Financial Services Authority will probably be OneTwoTrade. At this moment OneTwoTrade is licensed and supervised by the Lotteries and Gaming Commission of Malta, meaning that it already has a good relationship with Maltese authorities. In the past year the binary options industry increased considerably. Some experts believe that the industry will at the end of 2013 be around four times larger than in early 2013. This rapid growth of the industry already determined a number of countries to take the business seriously and implement rules and guidelines brokers will have to follow in order to be allowed to offer their services. The first country to regulate options trading was Cyprus. In Cyprus, binary options trading is regulated by the Cyprus Securities and Exchange Commission. 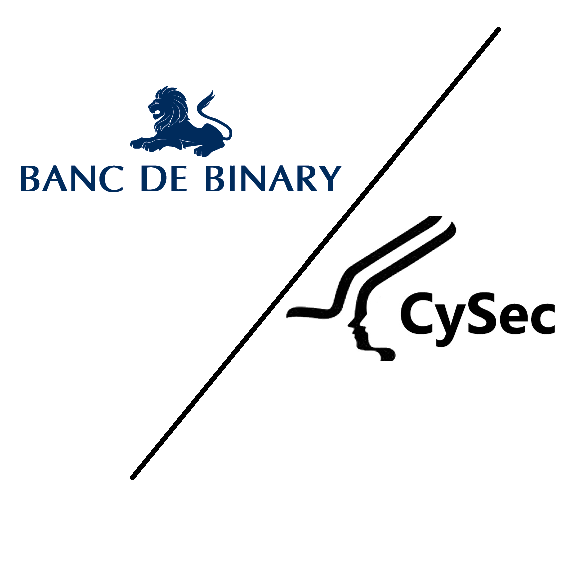 Like the soon to be established MFSA, CySEC has the task to supervise the options trading market and closely follow the activity of licensed binary options brokers. Another country that’s in the process or regulating binary options trading is Japan. At this moment binary options are very popular in the country and as such authorities decided to implement new rules that would ensure adequate trader safety and security. Many aspects related to Japanese binary options trading somewhat differ from international options trading, which is also an argument for the implementation of a distinct Japanese regulatory framework. At this moment however it’s not sure when the country will take the next step and implement a new law that would finally regulate the market.